One of the most common questions that readers contact us about is where to buy Fjallraven products that are both authentic and reasonably priced. Since we’ve been getting asked often – and because the topic really is something that’s important to address – it’s about time to write a post about why you need to make sure that you’re actually getting authentic Fjallraven and where to look to find the best deal possible. 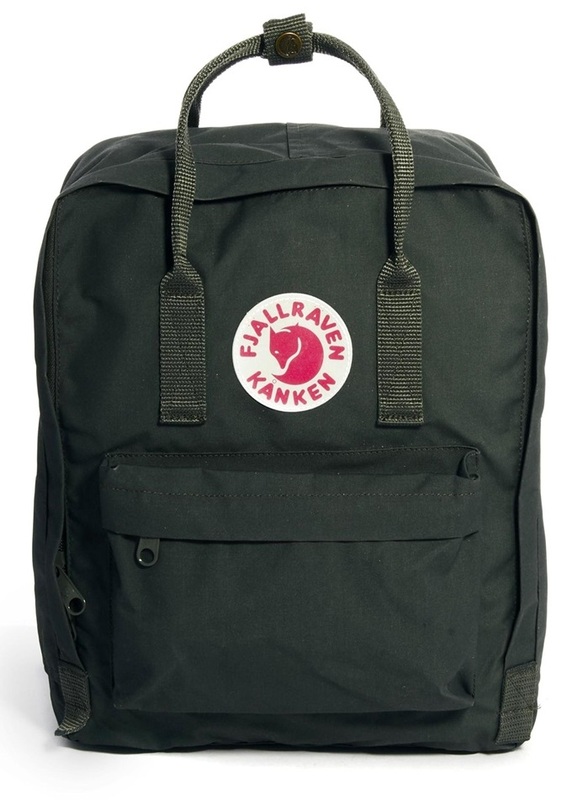 Anytime that you’re buying a Fjallraven product – especially the popular Fjallraven Kanken backpack – you need to make sure that you know exactly who you’re buying from. That’s because even though most sellers out there are offering authentic Fjallraven goods designed with the quality and attention to detail that the brand is known for, there are some less-than-honorable vendors who will try to pass off lower quality imitations as the real thing. These knock-offs, while they may look pretty similar in appearance to their authentic counterparts, are generally made with much cheaper materials and will not provide the same reliability that most people are purchasing Fjallraven for in the first place. 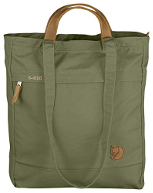 There are two main channels where to buy Fjallraven bags – retail and online. 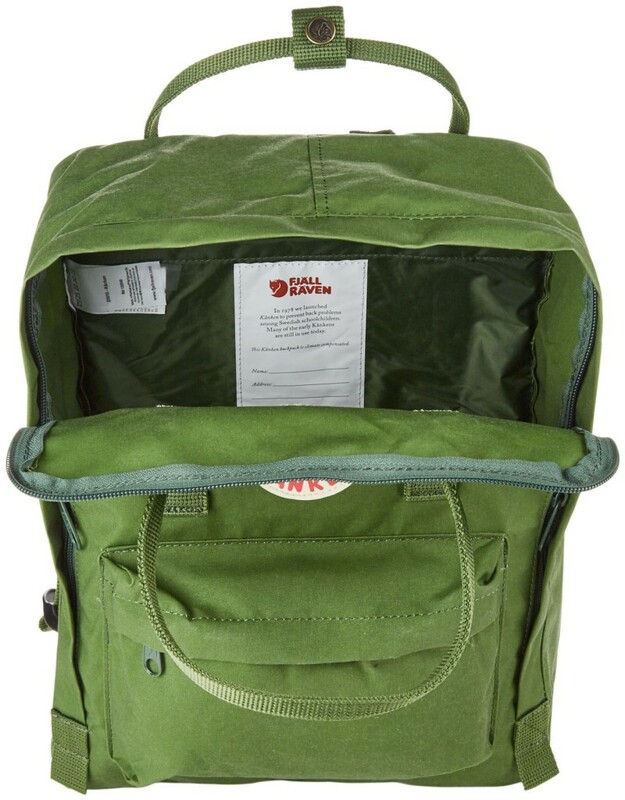 Popular retailers like Urban Outfitters and Nordstrom have begun carrying the Fjallraven Kanken in many of their stores, which is perfect for the shopper who needs to see the backpacks in person before making up their mind. The downside with choosing to go retail is that you’ll almost always be paying the full retail price – most stores don’t discount ‘trendy’ products like Fjallraven simply because they don’t need to – the products are selling well enough on their own. If you’re already know which Fjallraven product you’re looking for, even if you aren’t totally sure on the color you want, shopping online is likely a much better option. Not only is it simpler and less time-consuming, but online competition is much more likely to keep prices low. The biggest negative here is that it can take a little while for your purchase to arrive. Where to Buy Fjallraven at the Best Prices? Amazon is the largest online retailer in the world, so you can shop with confidence in knowing that you’re purchasing 100% authentic items. Because of their size, Amazon is able to keep their prices low – much lower than you’d find in a traditional retail establishment. Because they have teams working around the clock to make sure they’re offering competitive prices, you’re usually going to be hard-pressed to find anyone offering better sales. Slow shipping is the biggest downfall of shopping for Fjallraven online, but with Amazon’s quick 2-day shipping, your package will be there before you know it. I’ve even had some ‘2-day’ shipments arrive the next day. No matter where you decide to buy your Fjallraven Kanken backpack from, make sure that you’re at least purchasing it from a reliable seller. Avoid small websites that don’t have proven track records in providing quality, authentic goods and dependable customer support. 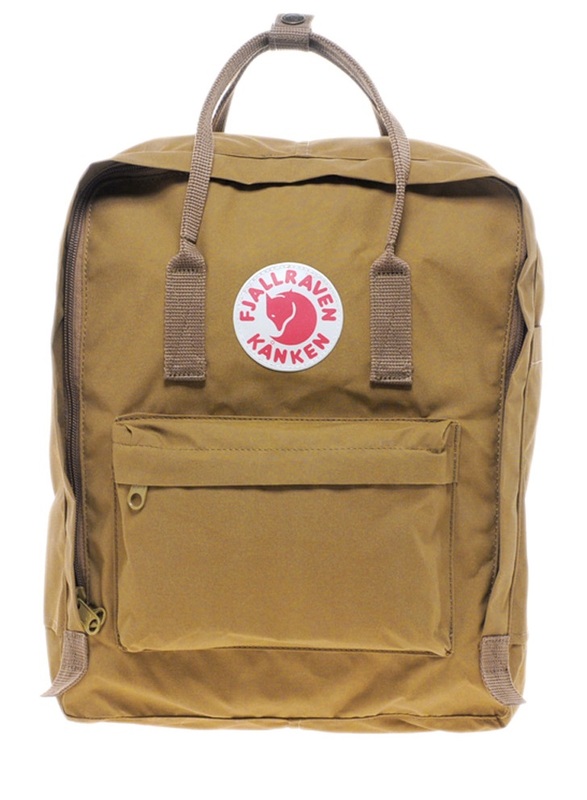 But if you want to be confident that you’re not only getting an authentic bag, but that you’re getting it at the best price possible, we strongly believe that Amazon is the best place where to buy Fjallraven, regardless of which of their product lines that you’re looking for. If you’re anything like me, you probably have a difficult time finding a bag that you can use on a daily basis. Sure, it’s easy to find a single-purpose bag or one that goes along well with a certain outfit, but finding one that will work for whatever you’re doing and with whatever you’re wearing? That can be a little bit more challenge, to say the least! Luckily, ever since I found the Fjallraven Kanken, I haven’t had this problem. That’s because the Kanken is my absolute favorite bag ever. Not only is it well-designed to fit a diverse range of needs, but it can also be carried in more ways than just as a backpack. And last but certainly not least, the Fjallraven Kanken is made out of an extremely durable synthetic material that’s built to hold up to everyday wear. One of the biggest problems that I always have seemed to have with my bags is that I simply can’t fit everything I need in them! Sure, maybe I can fit enough stuff to keep me happy for a quick trip out around down, but when we’re talking about using it as a daypack, most typically bags won’t cut it. 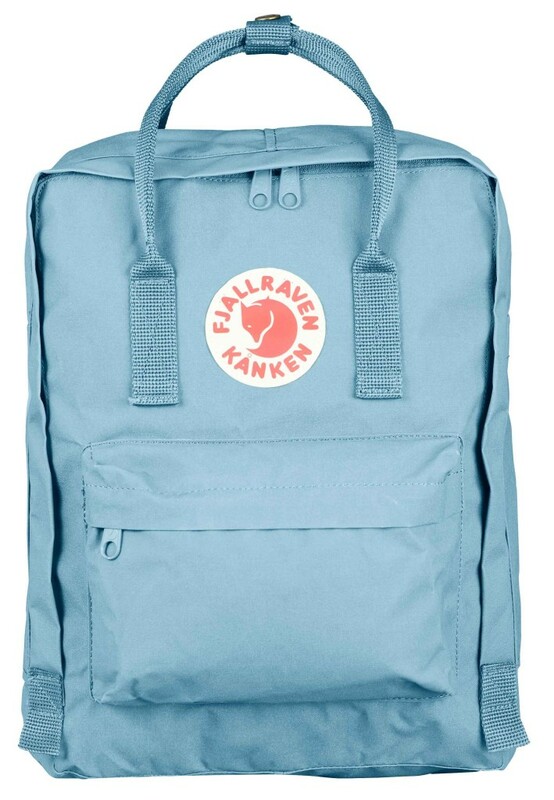 The Fjallraven Kanken, on the other way, had a spacious central compartment that can fit everything from my makeup bag to textbooks to a small jacket. I’m sure I could stuff it full if I really wanted to, but so far I haven’t had the need. In my book, that’s one of the best compliments a bag can get. 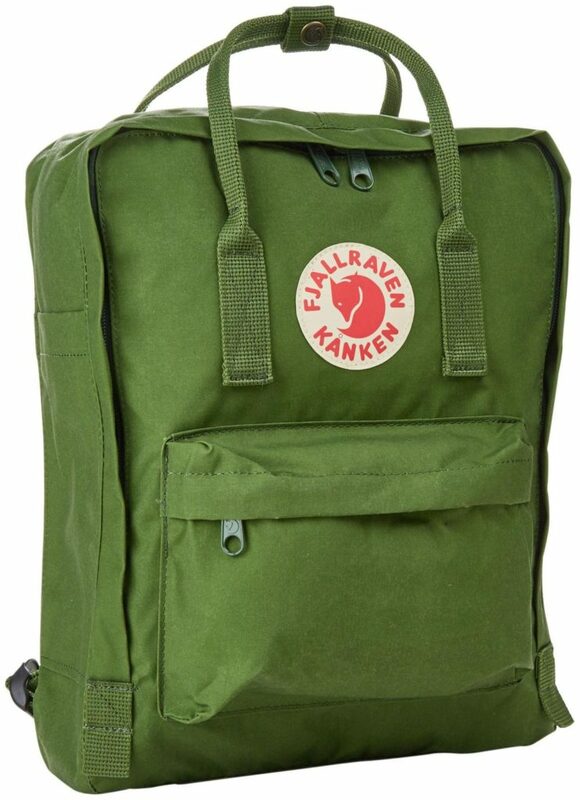 While most people purchase the Fjallraven Kanken to use and wear it as a backpack, that’s far from the only option when you’re using this bag. Thanks to its comfortable yet adjustable straps, the Kanken can also be carried on your arms like a purse, or held by the top hand strap. 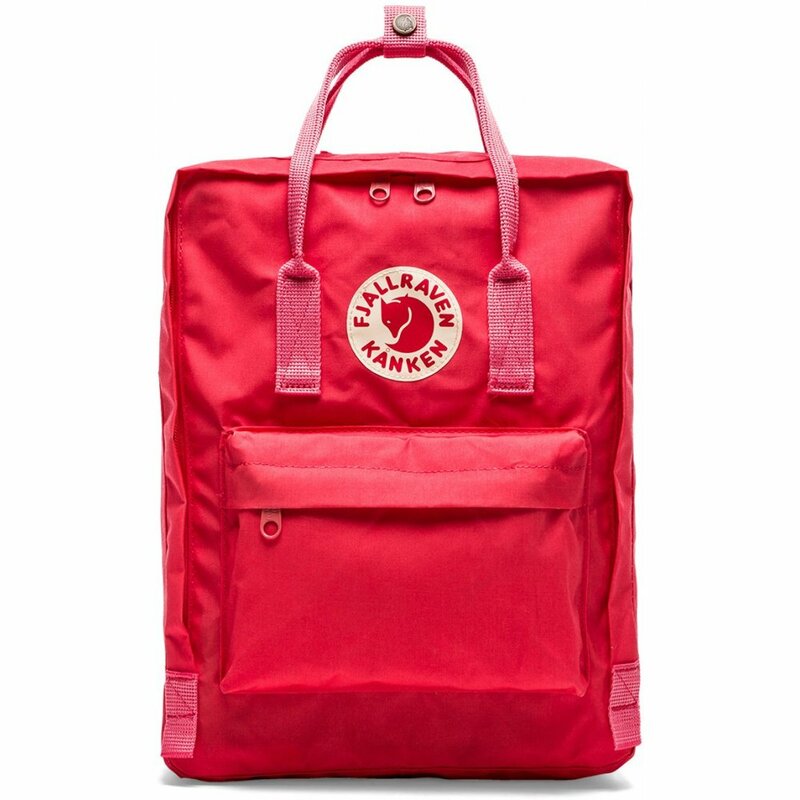 This opens up a whole bunch of extra uses for the Fjallraven Kanken – the original Swedish backpack – in addition to just something you’d wear to school or on the bus or subway. Instead, the flexibility to wear the bag however you want to makes it far more practical – dare I say stylish – in just about any situation where you’d need to carry your bag with you. Even if you look past the design and functionality of the Fjallraven Kanken, there’s one other characteristic that makes this one of the best bags out there: the fact that it’s extremely durable and made to last through years and years of daily use. Crafted from Fjallraven’s proprietary Vinylon-F waterproof material, you don’t need to worry about your Kanken backpack getting rough and worn-out. Not only does Vinylon-F prevent water from soaking through and ruining what you’ve got inside – it also helps prevent rips and stop any holes from expanding. 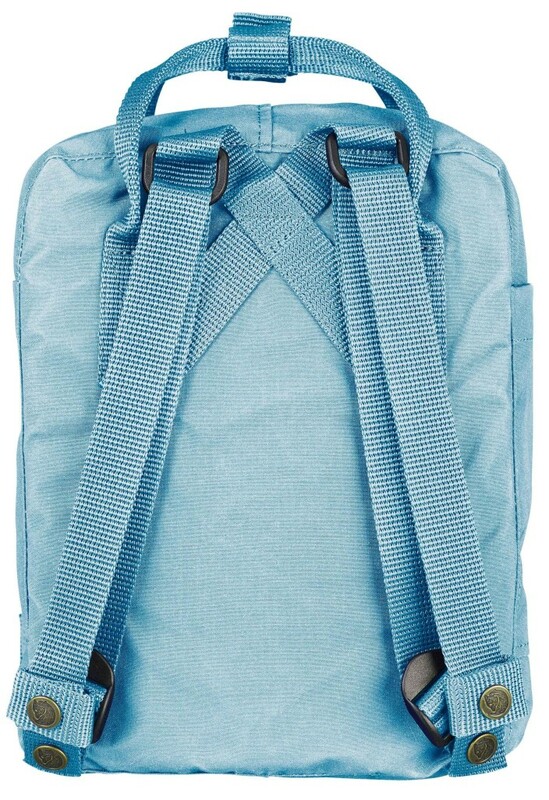 This help keeps your backpack in good condition no matter how hard you use it, where you take it, and how long you wear it for. All-in-all, there’s no denying that the Fjallraven Kanken is easily the most practical multi-use bag out there. If you’re looking for one single bag to use on a daily basis, whether it’s to work, school, or just around town, the Fjallraven Kanken backpack should be at the very top of your list.